Affordable Mac refurbished products go through a strict testing process. The condition is good, may have some light scratches on the case. The screens will be perfect. They come with a 12 Month Warranty and include a UK Charger. 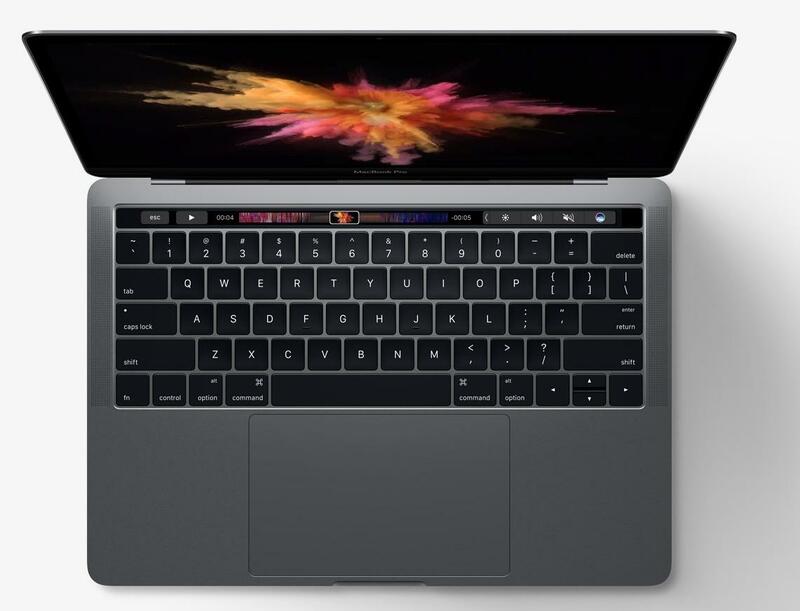 The MacBook Pro “Core i5” 2.9 13-Inch (Late 2016 Retina Display, Touch Bar, Four Thunderbolt 3 Ports) features a 14 nm, 6th Generation “Skylake” 2.9 GHz Intel “Core i5” processor (6267U), with dual independent processor “cores” on a single silicon chip, a 4 MB shared level 3 cache, 8 GB of onboard 2133 MHz LPDDR3 SDRAM 256 GB of PCIe-based flash storage, and an integrated Intel Iris Graphics 550 graphics processor that shares memory with the system. Additionally, it has a high-resolution LED-backlit 13.3″ widescreen 2560×1600 (227 ppi, 500 nits) “Retina” display, and a integrated battery that provides an Apple estimated 10 hours of runtime. Buying refurbished is a great way to save on expensive Apple Products. We give a 12 month warranty with every Mac purchased from Affordable Mac’s website. Affordable Mac have been selling Used Apple Macs for over 20 Years. Any Questions please do not hesitate to contact us.